REMOVE PIMPLES AND WRINKLES EASILY! 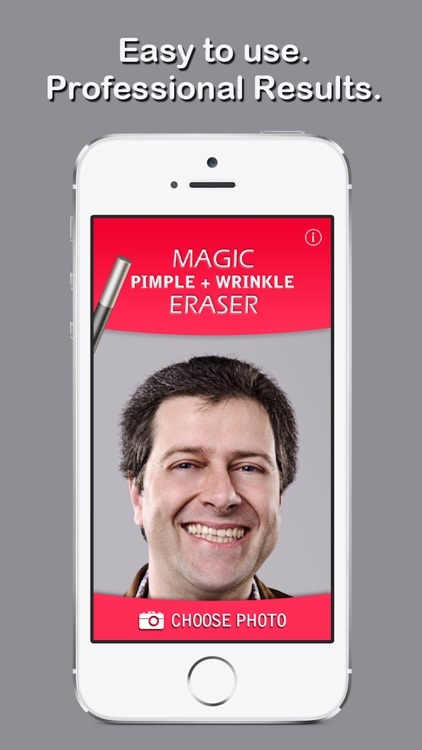 Erase pimples in seconds! Remove wrinkles from your photo and take years off your age! 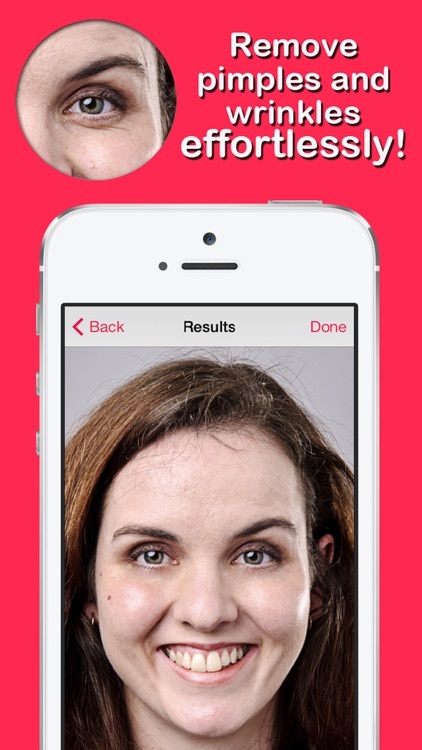 The Magic Pimple + Wrinkle Eraser also removes moles, scars, and age spots from your photos. You will be amazed at how much more attractive you look with great skin. 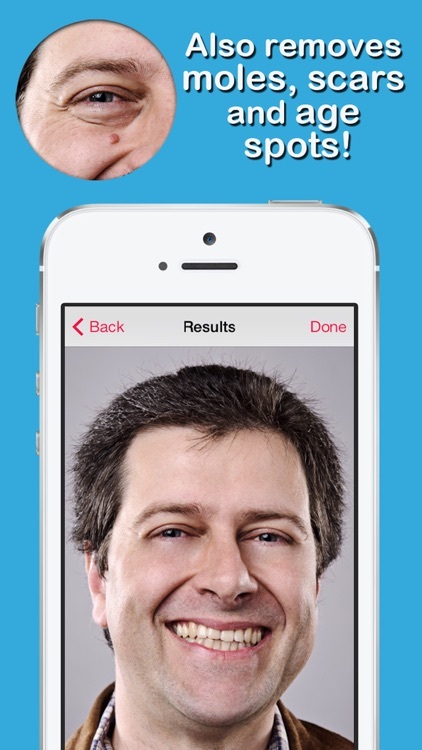 Look your best the next time you post a photo to a social network or dating site! 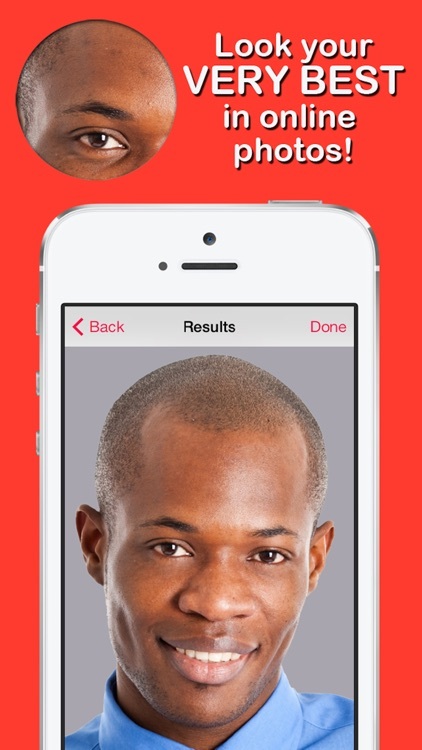 The Magic Pimple + Wrinkle Eraser uses advanced photo processing techniques to magically heal skin and produce natural looking results for all skin tones. 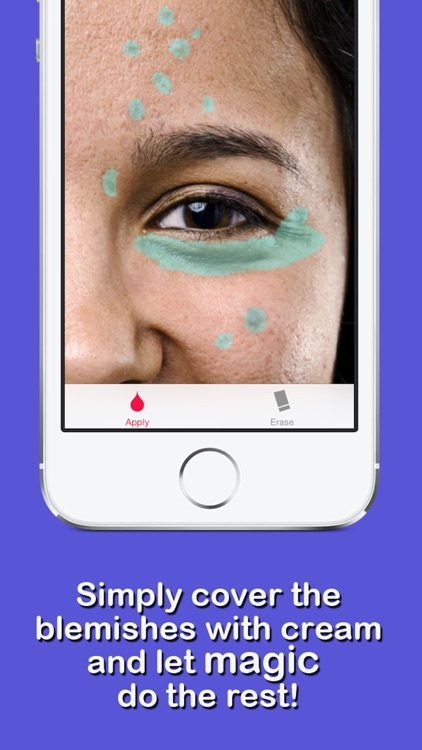 This app does not simply copy and paste patches of good skin over the blemishes, blur the blemishes, or airbrush over them. Immediately begin editing photos like a professional at a fraction of the cost of expensive photo editing software. 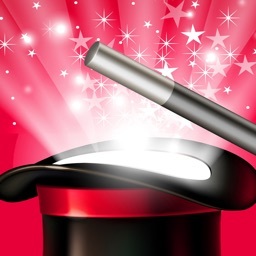 Simply cover blemishes with cream and let magic do the rest! 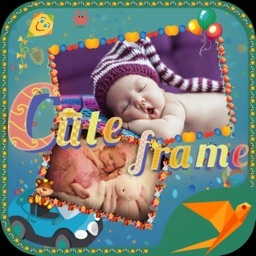 This app does not require you to watch time consuming video tutorials to learn how to edit photos. 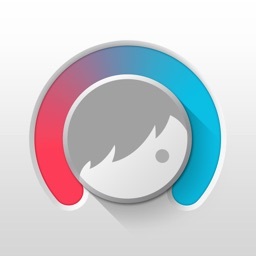 • Share with your friends via Facebook, Twitter, Flickr, Mail, or MMS. • Great alternative to expensive wrinkle, scar, mole, and acne removing procedures that are currently available! Magic Pimple+Wrinkle Eraser will remove blemishes from your skin in photographs, but will not actually remove them in real life.